NPW is committed to providing products that exceed our customer’s specifications utilizing state-of-the-art technology, highly skilled craftsman, and exceptional quality. We practice strict in-process inspection and comprehensive final inspection to provide you with a quality product. NPW uses a wide array of conventional measuring instruments, optical comparators, cutting tool inspection systems, and automated universal measuring machines to meet the most demanding quality requirements. 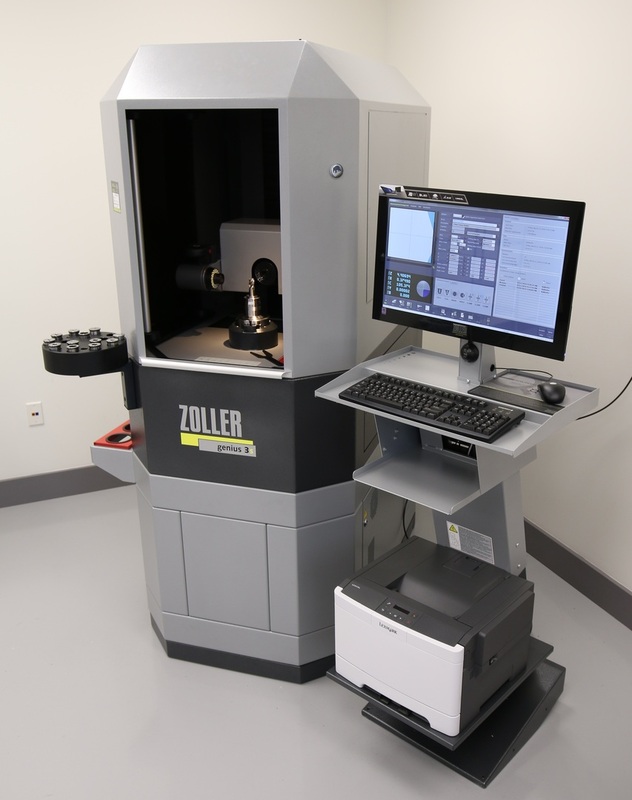 Zoller Genius 3 is NPW's latest addition to providing quality tools! © 2015 Nicholas Precision Works. All rights reserved. Website by Digital Hill Multimedia, Inc.